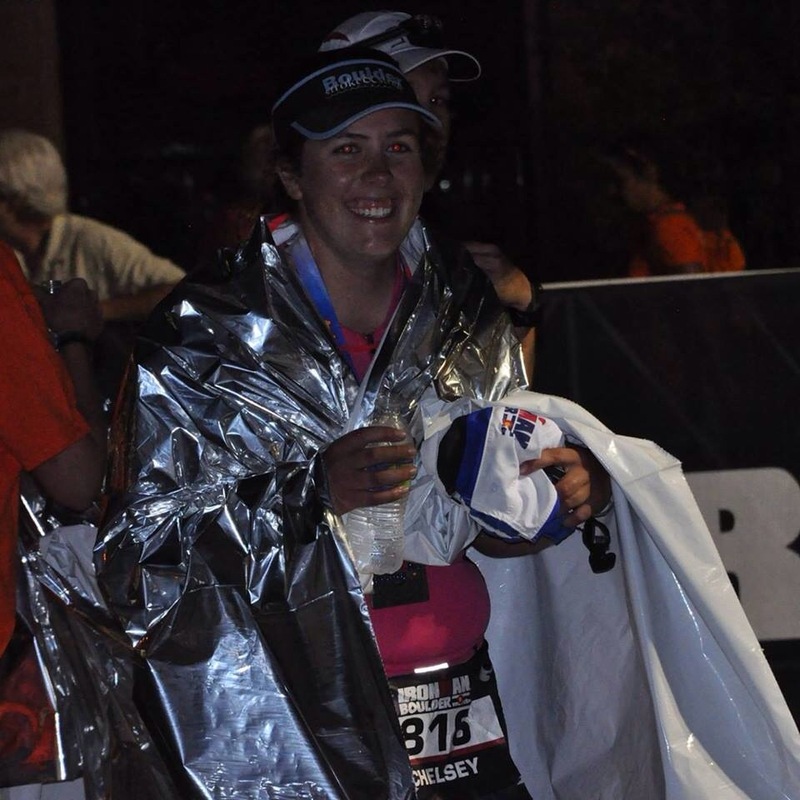 I finished Ironman Boulder. I got sick the day before, so the race was rough. I am working on writing recaps. I have so much to say about this amazing experience and it is taking time to get everything in my head on to paper.